(Bloomberg) -- Indonesia will close an island inhabited by endangered komodo dragons following reports of rampant smuggling of the giant lizards, the Tempo reported. Komodo Island in Manggarai Barat in East Nusa Tenggara province will be shut to tourists from January, the newspaper reported, citing Marius Jelamu, a spokesman for the provincial administration. The decision was taken after consulting the environment and forest ministry, he said. 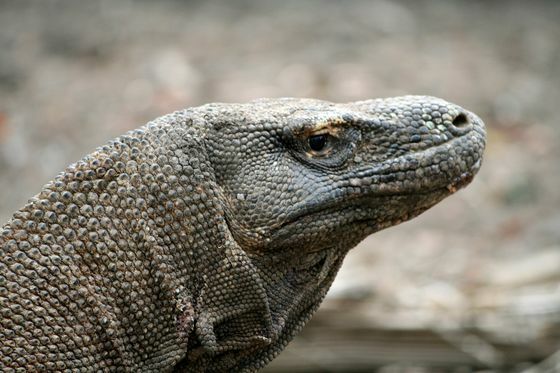 The closure is in response to the alleged smuggling of 41 komodo dragons and their sale overseas for about 500 million rupiah ($35,100) each, Tempo reported. Only Komodo Island, a major tourist attraction, will be shut, not all areas of komodo conservation, the report cited Jelamu as saying. The temporary shutdown will allow better preservation of the island’s nature and environment and increase the komodo population, Jelamu said.